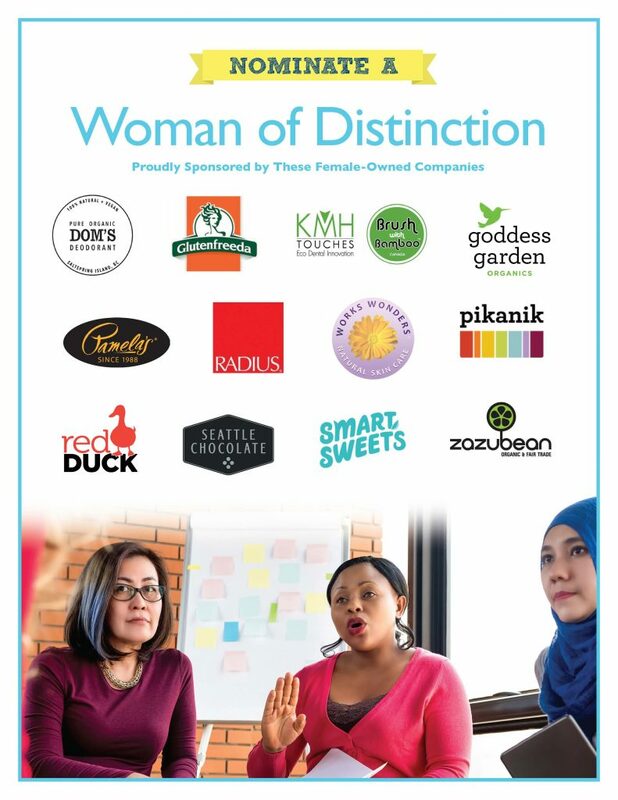 Honour a Woman of Distinction in Your Community! 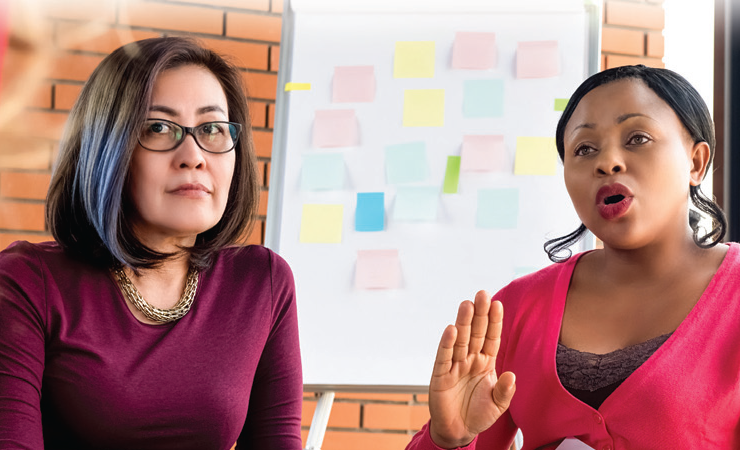 Do you know a woman who goes above and beyond for her community? A woman who is killing it at running a business? A woman who’s indomitable spirit deserves some serious recognition? 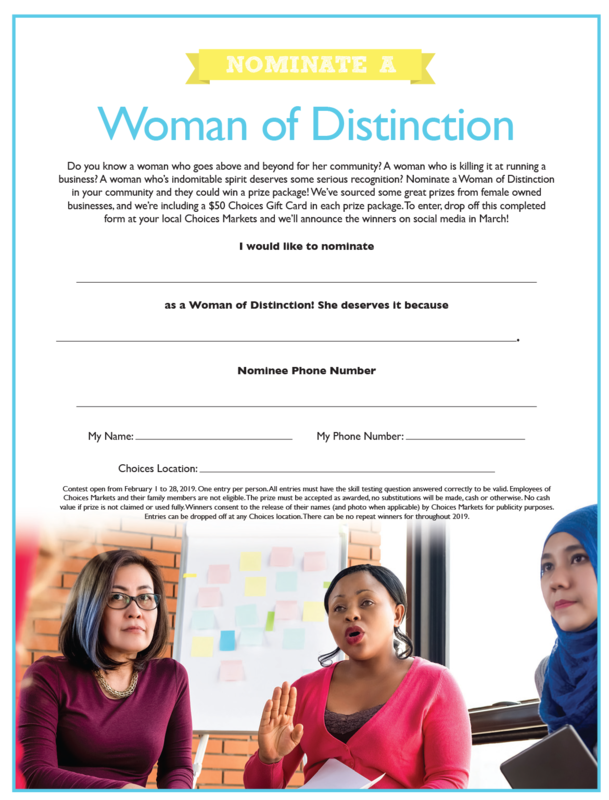 Nominate a Woman of Distinction in your community and they could win a prize package! We’ve sourced some great prizes from female owned businesses, and we’re including a $50 Choices Gift Card in each prize package. To enter, drop off this completed form at your local Choices Markets and we’ll announce the winners on social media in March!